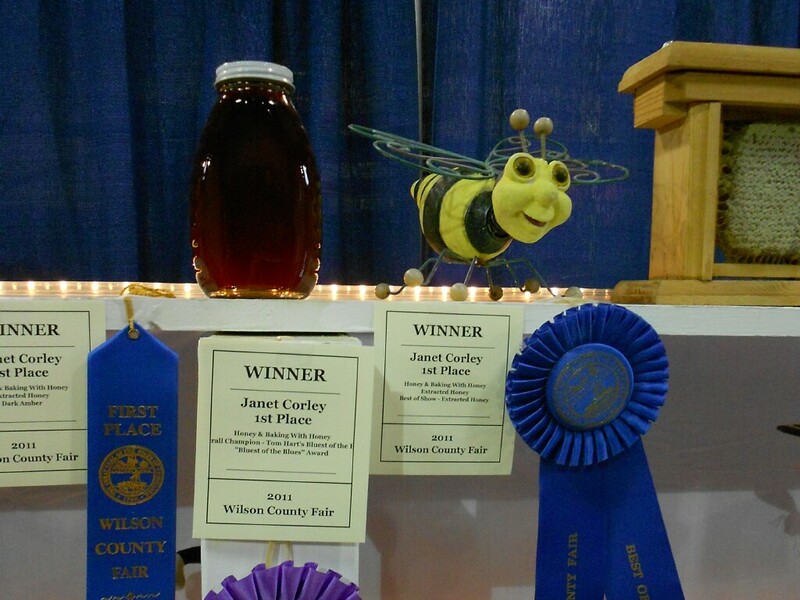 Congratulations to Janet Corley on winning the 2011 Tom Hart “Bluest of the Blues” Award for her Dark Amber Extracted Honey entry. 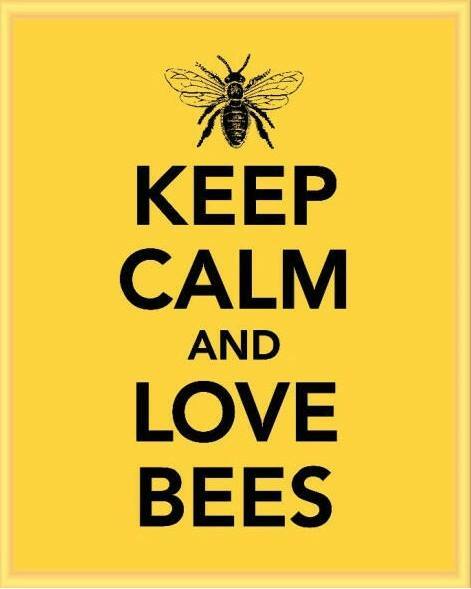 And what a beautiful jar of honey it is! This list can also be found on the Resources page accessible by the tab above.